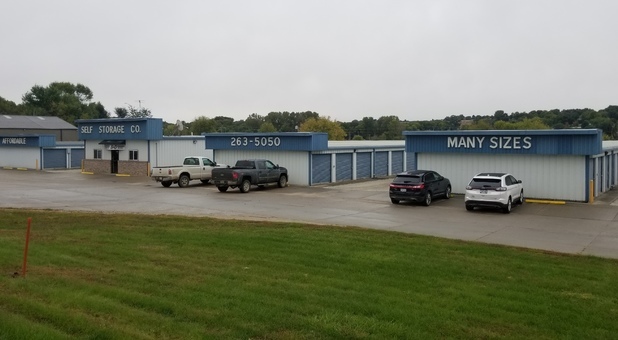 We are the solution to all your storage needs. Oakland, Avoca and Denison IA Locations. Quickly calculate the storage size you need. 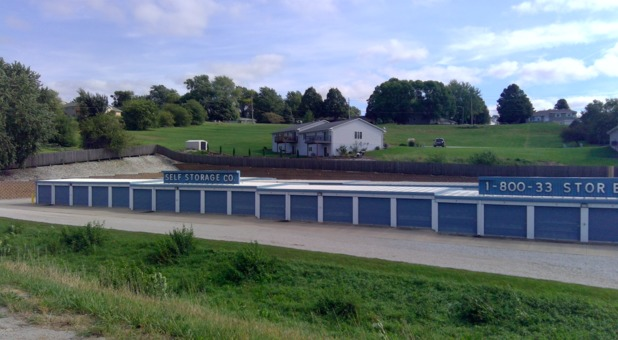 All of our facilities offer you 6am-10pm year round access to your storage unit or parking space. This allows you to come and go as it fits your schedule. Just enter your code at our keypad, and you can visit your storage unit whenever you’d like. 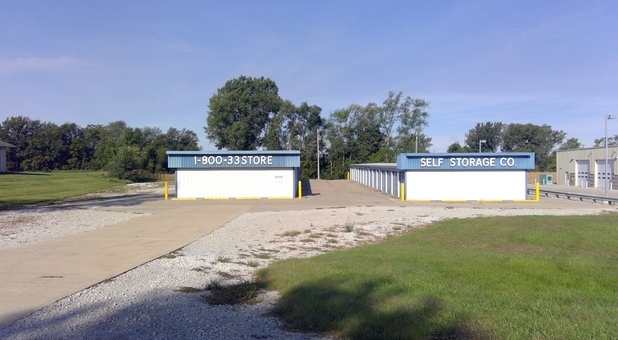 Cornerstone Storage is a place where every tenant can find convenience. Paying your bill is easy through our online bill pay system. We also offer drive-up access for more efficient loading and unloading.